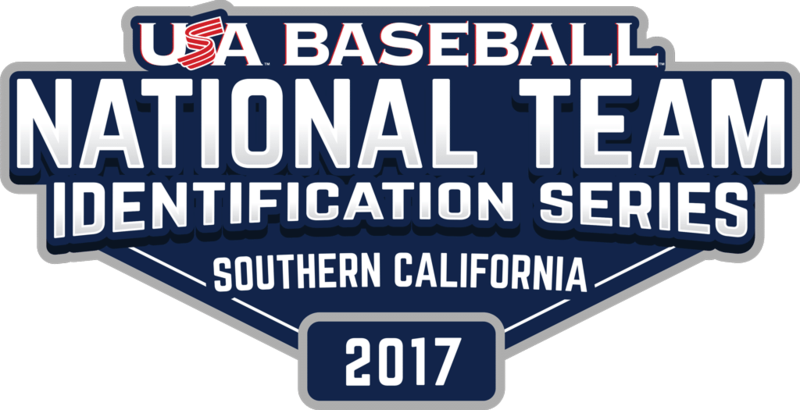 USA Baseball designated 4 Regional Directors to be in charge of identifying the best athletes to attend the NTIS from across the U.S. 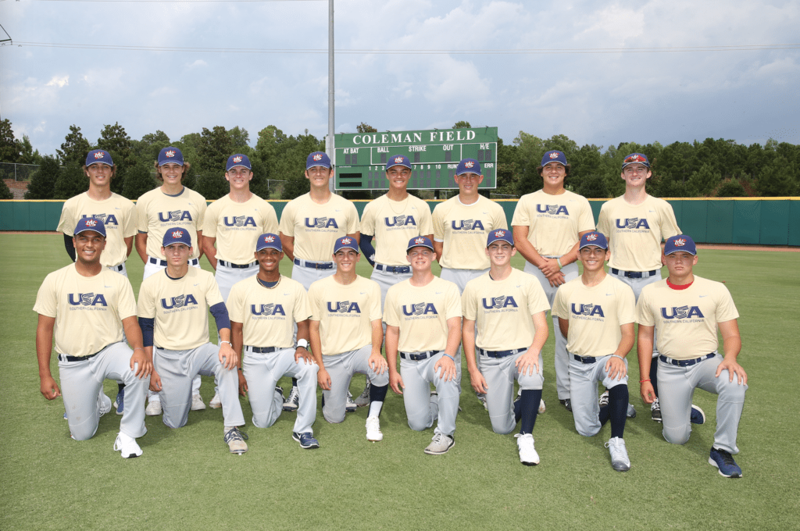 These directors have been hand-selected by the organization thereby extending USA Baseball’s vision into every region in the country. 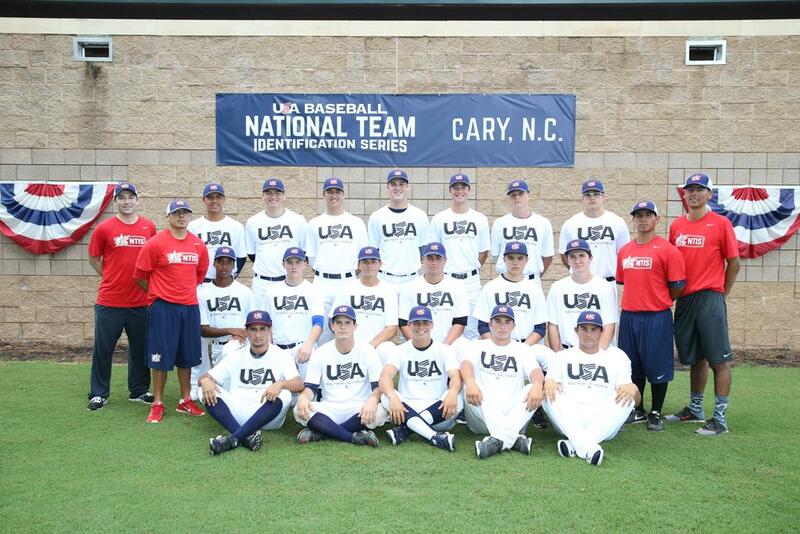 Athletes selected to attend the NTIS will be done within the values and criterion set forth by USA Baseball. 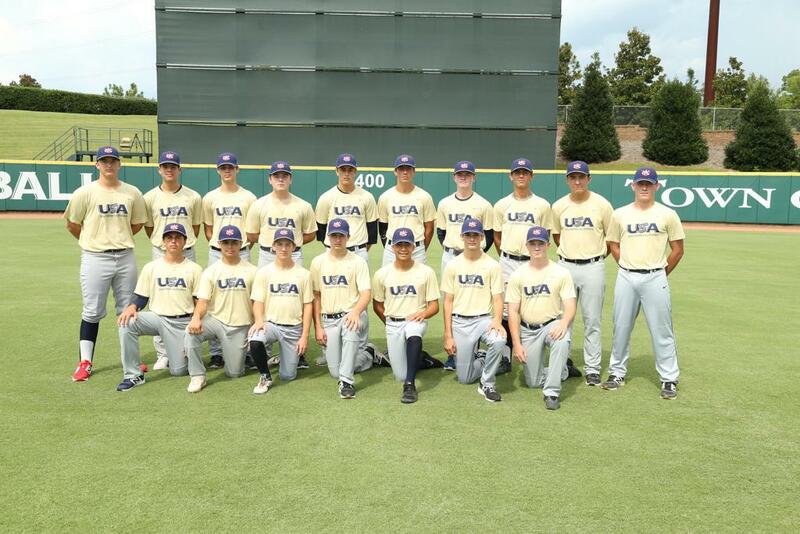 All attendees will compete head-to-head against athletes and teams from different regions across the country in a series of games and skills testing. 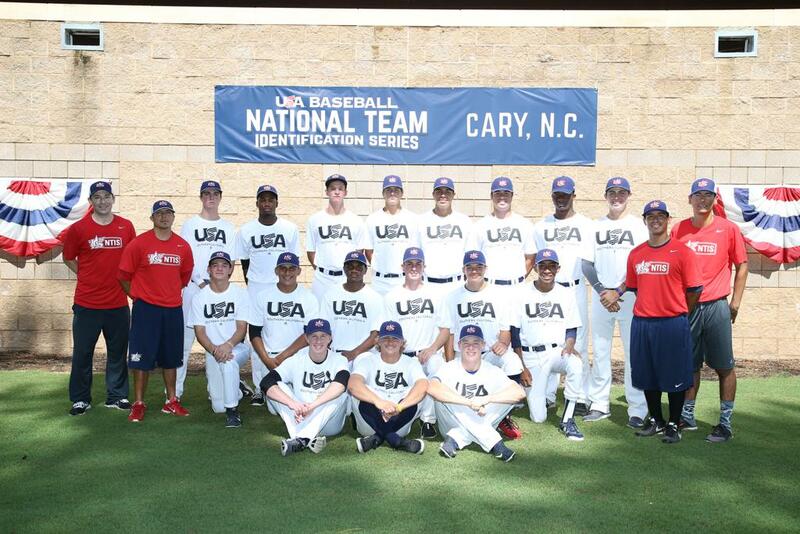 Rising Prospects has been selected as the 11U, 12U, 13U, 14U, 15U, 16U NTIS Regional Director of the National Team Identification Series (NTIS) for Southern California, Hawaii, Arizona, Nevada, New Mexico, Utah, Colorado, Texas, Louisiana, Arkansas, Oklahoma, and Kansas. 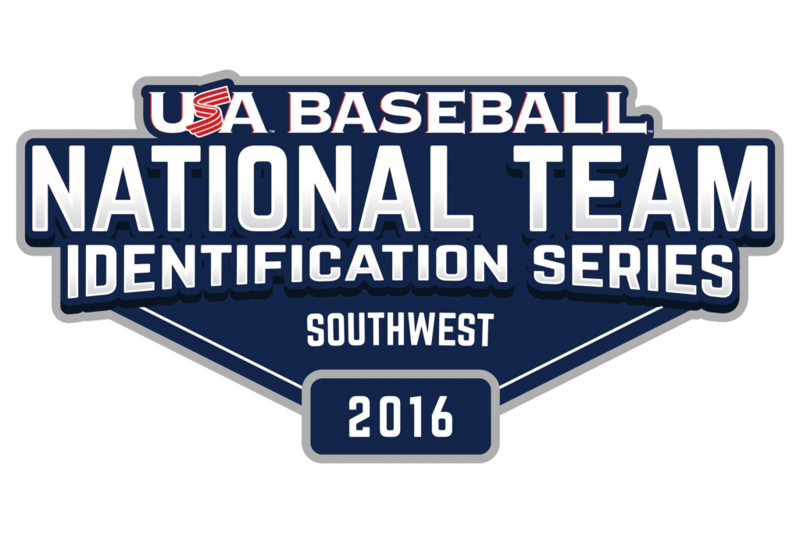 Players selected from the various local identification tryouts will be named to their respective regional teams. 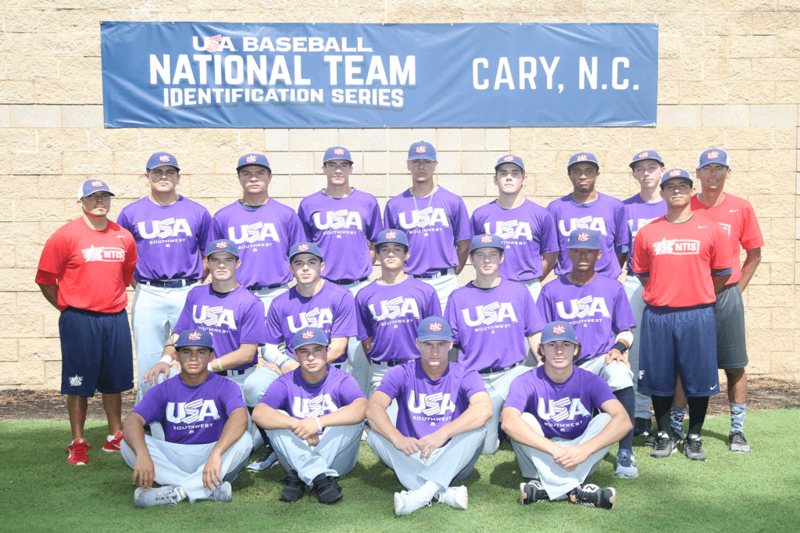 These teams will then compete against other regions from across the country at the USA Baseball National Training Complex in Cary, NC. 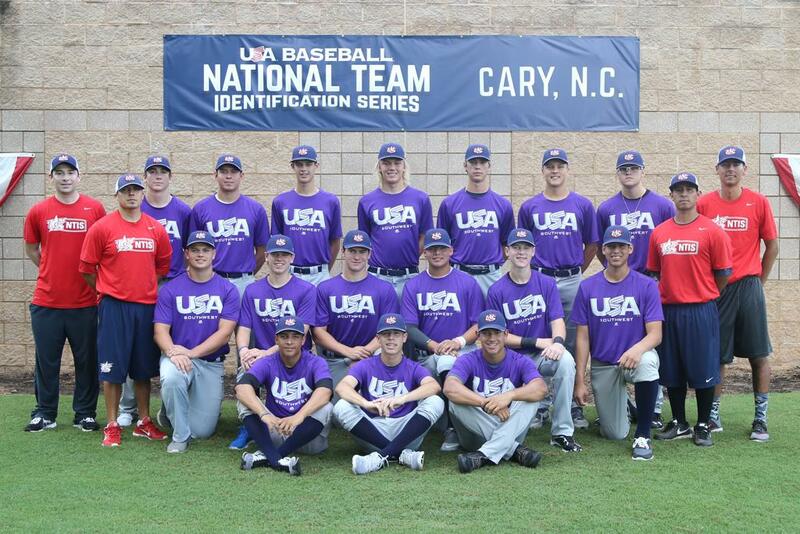 From this final event, USA Baseball will invite the top players to future National Team Trials, National Team Development Programs, and Tournament of Stars opportunities with the ultimate goal of being selected to represent our country as part of Team USA.